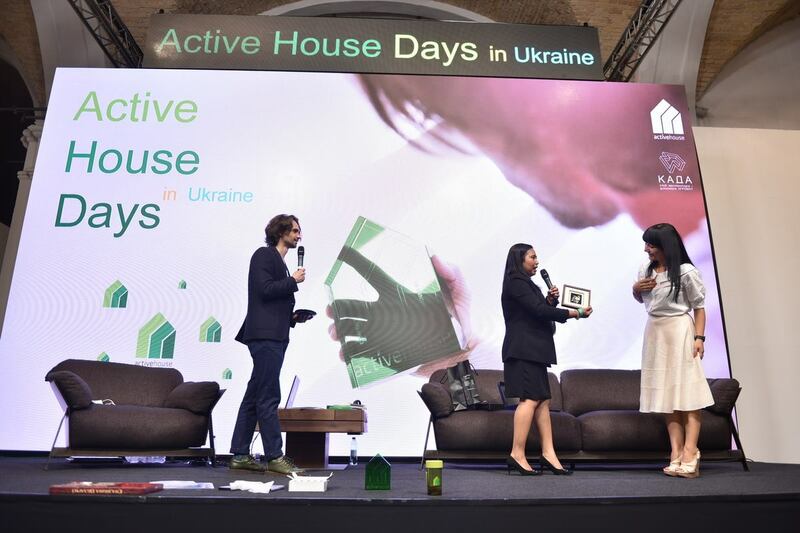 On June 22-23 in Kyiv, Active House Days were be held for the first time in Ukraine with Active House Alliance official support and participation ! 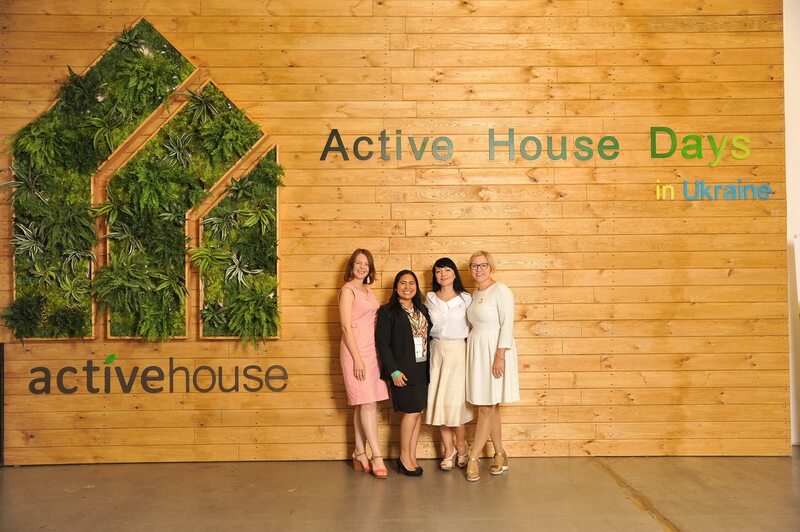 This is an annual event for architects, designers, builders, developers and realtors, where for several days experts from all over the world will share their experience in implementing building projects that create optimal conditions for comfort, energy and environment. 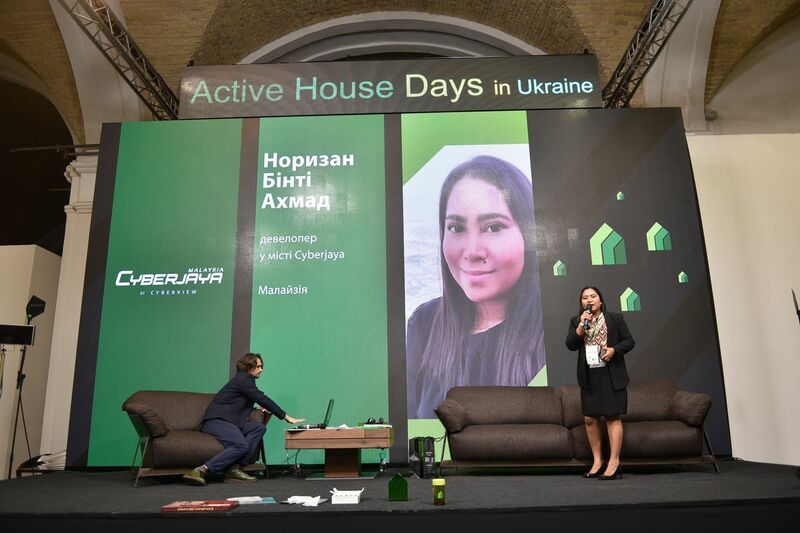 FIABCI-Malaysia member - Ms. Norizan Binti Ahmad - developer in Cyberjaya, Malaysia's first Smart City, co-founder of DreamHomes, co-founder of TECH100 was the guest speaker at the event with the topic "Cyberjaya - the city of eco-communities"
"The time has come to come to a new consciousness for the real estate industry, where the priority is to create a balance between the various needs of people: physical, emotional, psychological, spiritual, as well as social needs. Our projects are the product of this consciousness. 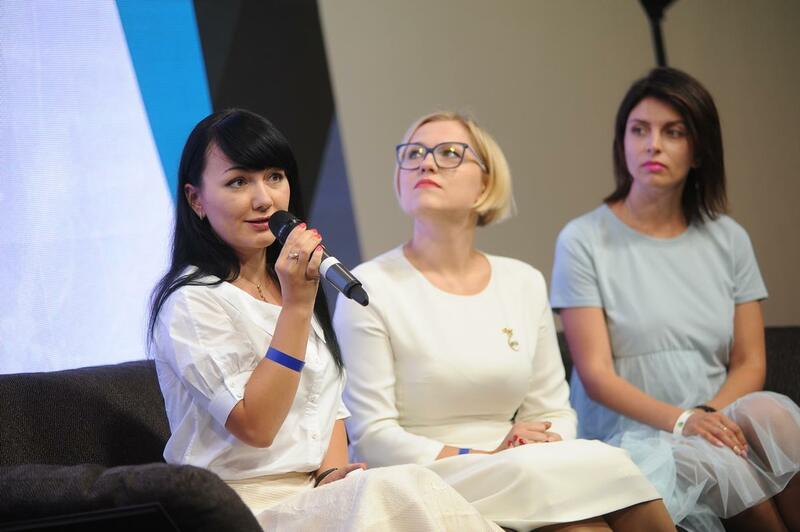 They serve the real need of this time and are based on a new business model, which was possible and relevant the time we live in - the time of the Technological Data, but at the same time is secured by the old principles and values of cooperation. We prioritize people, rather than profits; value the process, as well as the product we create for people. 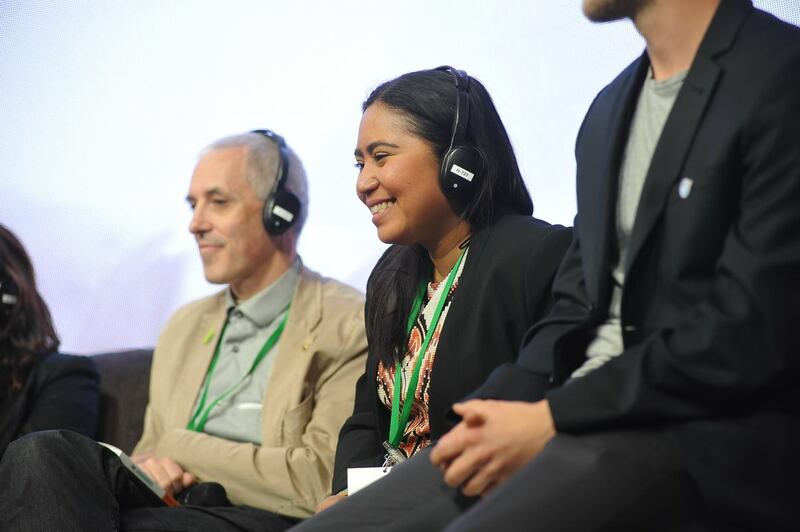 We, as founders, are innovative, constantly changing and constantly growing through the practice of lifelong learning to serve the community living in our projects, both in good and in not very favorable times. 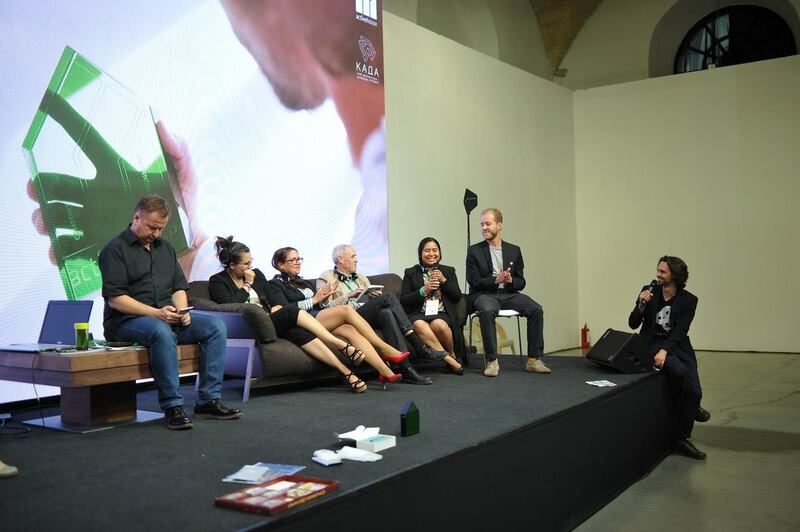 The key project values are to share, provide and collaborate. 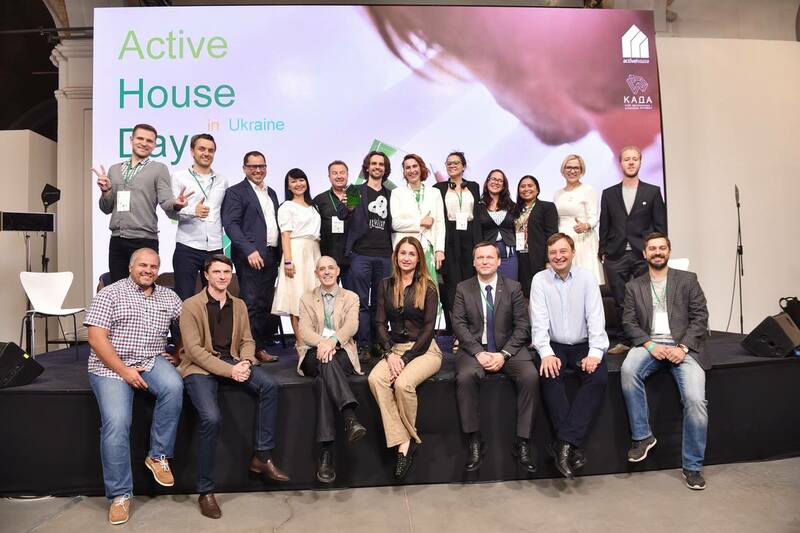 The project's strategy is to create an ecologically clean community based on the practice of using unique resources generating revenue for those who built this projects in a form of real estate. "